We are the leading manufacturer & exporter of high performance and high quality OTR Bias tyres. These products are made up of very high quality products. 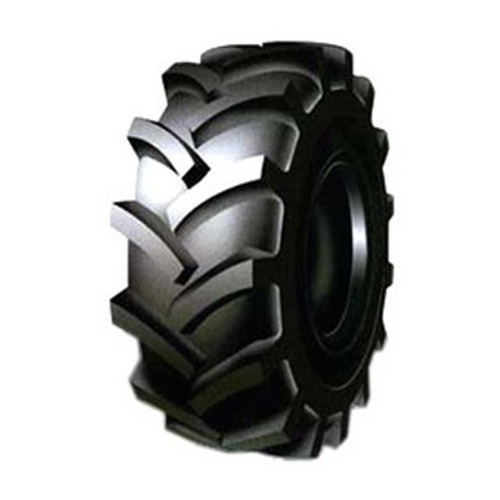 These industrial tyres are custom designed for tough and heavy-duty applications, these pneumatic-shaped solid tyres, offer unmatched cut/ chip /chunking resistance, low heat build-up, better stability in hot areas.